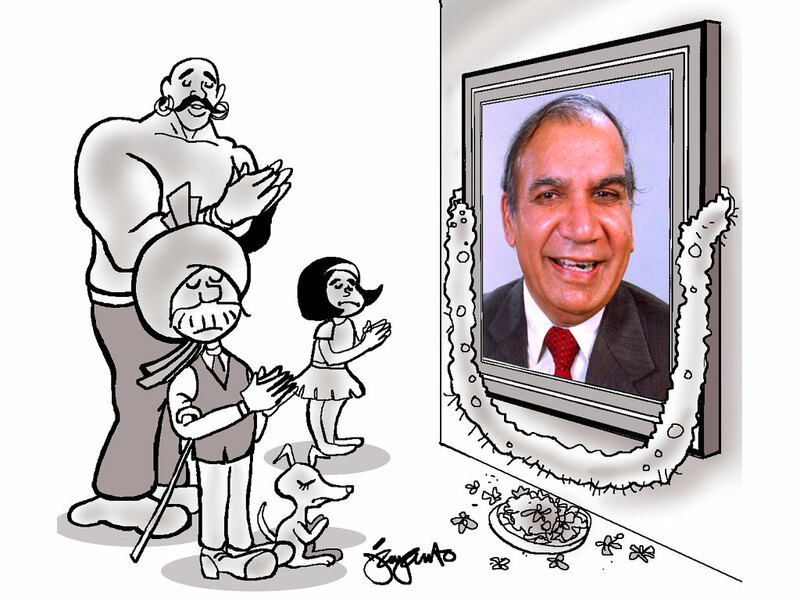 Pran Kumar Sharma, a name, an icon, a legend that influenced so many people who grew up reading his comics in the 90s. 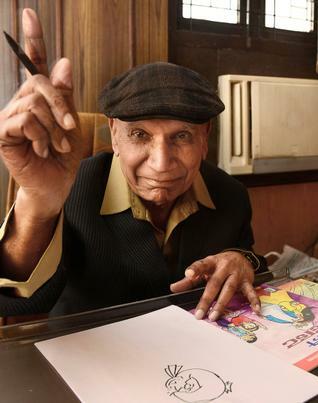 I was one of the kids who grew up reading diamond comics and adventures of Chacha Chowdhary, Billu, Raman, Pinky, Shrimati Ji and so many characters that he created. 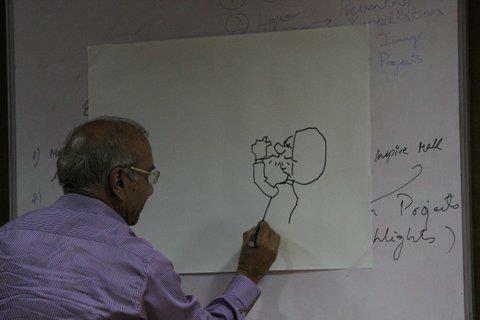 Along with Mr. Abid Surti’s Dhabbu ji he was one of my favorite cartoonist and writers ever. 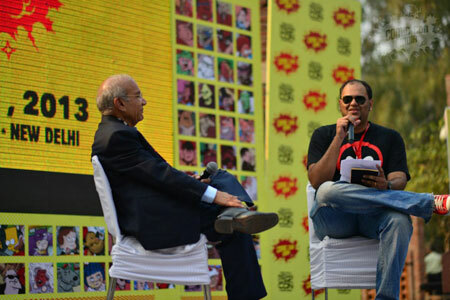 I still remember that day my father showed me his comics collection and gave Raman hum ek hai to read. Pran Sir was an expert when it came to hiding strong messages in simple drawing and texts that a few could do even in that era and most of them were from the west. Every time I’ll go on a train journey with my family, my father will buy a diamond comics that we will read on our way home. He taught me how to laugh even when everyone is watching you. It was because of him that I wanted to pursue Animation after I passed my 12th but had to do engineering. If I got into panel writing and comic book blogging in the first place as an adult it was because of him. He passed away last week when I was traveling in Jharkhand with two diamond comics in my bag that I bought from a railway hawker as usual. For me it was a state of shock that I have no idea how I am going to recover. He was one of the people who made me felt connected to my childhood and now he is gone. I saw him at Comic Con Indian in New Delhi from a far distance surrounded by kids and adults alike everyone claiming that how they grew up reading diamond comics, I am sure he is one person whose death must have affected many in different ways. 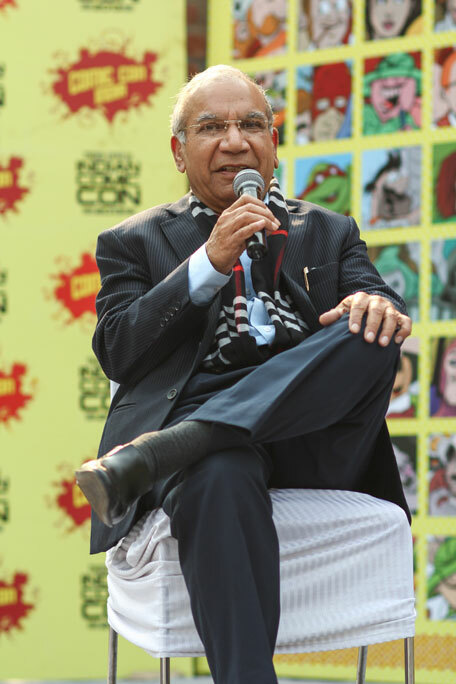 Not many know that a part of his life was spent fighting a court dispute with diamond comics who claimed that Pran Sahab licensed Chacha Chaudhary and other associated cartoons to them in 1995. These cases went on hearing from Tis Hazari to Delhi High Court and then one day Pran sir passed away and his creations were left orphaned with a greedy corporate firm misusing them for their own selfish means. 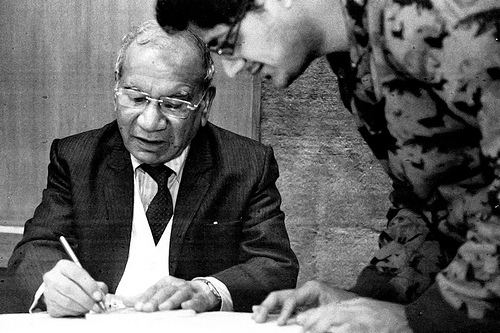 You’ll be missed Mr. Pran Sharma, by many fans like me who grew up embracing your creations as a part of your life.